Why not go for a change in style? 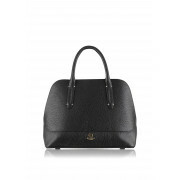 Radley has introduced us to this fabulous domed shaped grab bag. 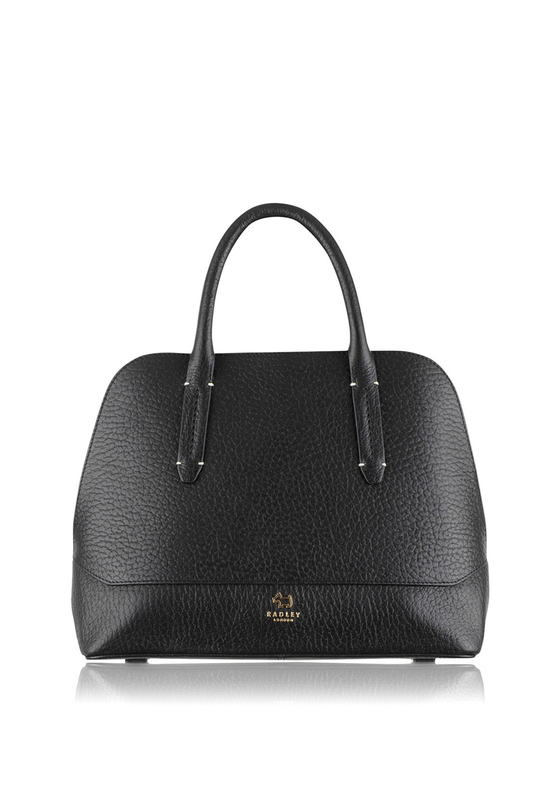 Not only does it have strong rounded handles but it also comes with an adjustable strap fastened with gold clasps that brighten the bag up. With some cream stitching on the handles the bag has dimension and its own style. On the front the logo sits in gold font with the traditional Radley dog.